This year we hit a milestone. 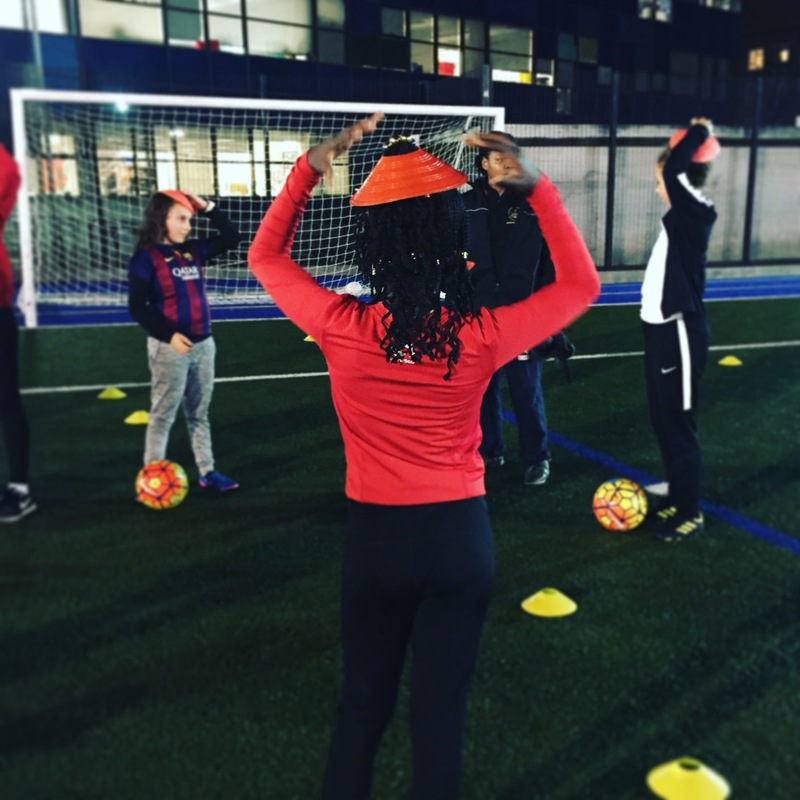 We found a partner, London Football Journeys and a funder that was willing to fund an employee. Someone to work with our two organisations bringing together football and people to build stronger communities. It was also a milestone year for me personally as I left Hackney, the community I’ve lived in for the last decade to move south. In doing so I had an instant family. The South London laces lot. Watching Emily and Beth South London Laces Co-founders, I’ve been in awe of the commitment, enthusiasm and love they put into everything they do. It’s the same love and passion that Sarah, Lisa and the mummy managers in Limehouse give. We all think we know the formula for the Laces community. The atmosphere and ethos at each club is almost identical. But now comes the hard part. How do we scale this? How can we grow what we’ve started, shared what we’ve learned so that Laces can work anywhere? That’s what this year will be about for us. For now we are Hackney, Limehouse and South London Laces. 317 girls and women (and counting) in our football family. 52 FA qualified female coaches (and counting) who give their time to making the clubs run and serve as role models. We aren’t just another football club. We’re an army.